Simms Freestone Vest. When the seasons change and the rising waters on your favorite river begin bubbling with hungry fish, be ready to seize the moment. 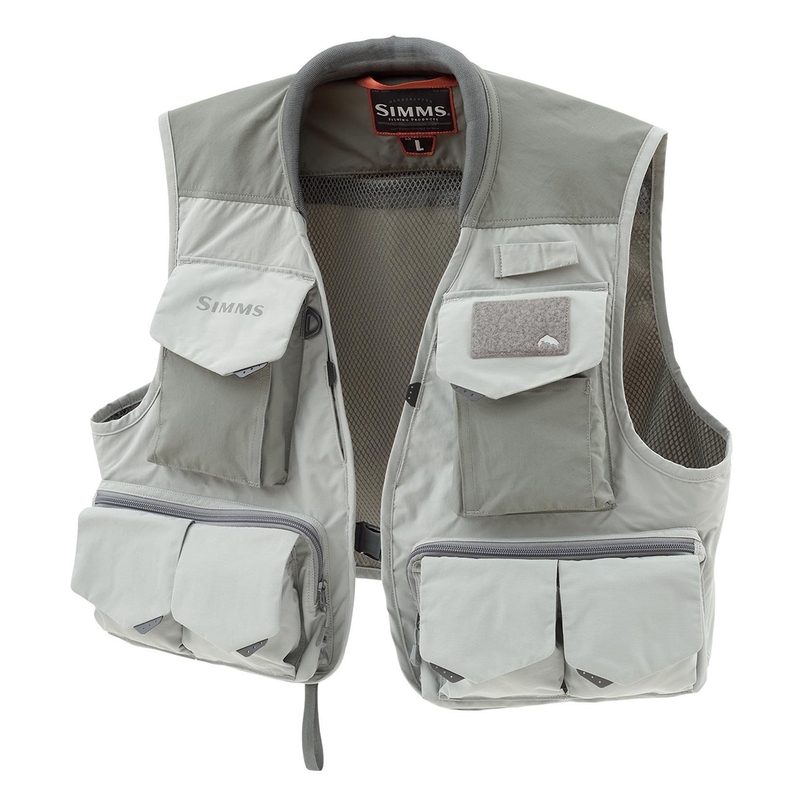 Simms' Freestone Vest takes inspiration from the unimpeded beauty of freestone rivers like Montana's Madison and Idaho's Big Wood. The streamlined design includes 19 intuitive organizational pockets. A soft padded collar and lightweight, breathable shoulders add comfort from dawn until dusk.